It is to inform all the concerned persons that admissions have been announced at University of Veterinary and Animal Sciences UVAS Lahore for the session 2018 in various degree programs including undergraduate, master, postgraduate and PhD in the field of Doctor of Veterinary Medicine DVM, Doctor of Pharmacy Pharm-D, Doctor of Nutrition and dietetics DND, BS Applied Microbiology, Biotechnology, Biochemistry, Dairy Technology, Biological Sciences, Chemistry, MSc Zoology, Botany, PhD programs in microbiology, pathology, animal nutrition and many more subjects. 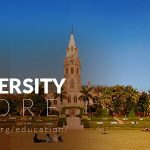 Admissions for undergraduate and postgraduate degree programs are opened for the year 2018. 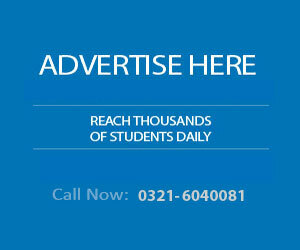 Admission advertisement is published in various national newspapers for the information of students. 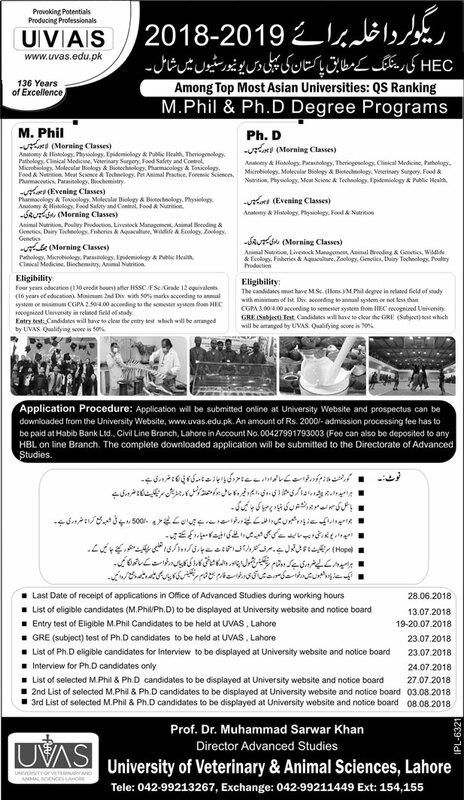 Guidelines and last date for admission is also mentioned in the advertisement. 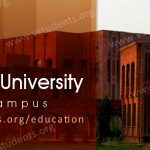 Admission in the following degree programs are offered at UVAS Lahore Candidates who are waiting for their FSc result can apply in the undergraduate degree program provisionally. 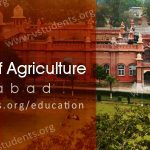 Guideline for getting admission at University of Veterinary and Animal Sciences UVAS Lahore, Admission Form 2018 Download, admission last date, UVAS Lahore admission advertisement 2018, Prospectus 2018, Complete Fee Structure, merit list, Results, scholarship and job announcement at UVAS Lahore are described in the following sections. UVAS Lahore including its different campuses at Lahore and Jhang are offering admissions into different study programs as approved by HEC. The Last Date to submit the admission form 2018 for Undergraduate degree programs is below. Last date for admission in MPhil and Ph.D. programs: 28th June 2018. Entry Test Date for MPhil candidates: 19-20 July 2018. Below is the latest advertisement where you can find all possible information regarding admission in MPhil and Ph.D. programs 2018. Students enrolled in the self-support schemer will have to pay additional 68000/- per semester with the normal semester fee. 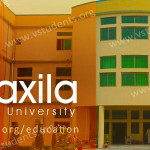 The fee structure for Foreign students is different than Pakistani students, information is available at the website. The fee structure for different degree programs can be seen by clicking Here. Admission into undergraduate degree programs can be obtained by downloading and filling the admission form 2018 which can be received from University of Veterinary and Animal Sciences Lahore admission office. Find Iqra University Admissions form here. Candidates willing to apply for admission at UVAS Lahore can download admission form 2018 from Here. Download Admission Form 2018 and prospectus from the university website. Fee for Admission Form is Rs. 1000/- which must be paid at the time of submission of the form. Admission Form 2018 for admission at UVAS Lahore can be downloaded from Here. 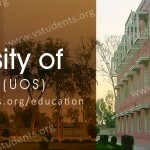 The University of Veterinary and Animal Sciences UVAS Lahore has started admissions 2018 in different undergraduate programs which are Doctor of Veterinary Medicine DVM, Doctor of Pharmacy Pharm-D, Doctor of Nutrition and dietetics DND, BS Applied Microbiology, Biotechnology, Biochemistry, Environmental Sciences, Poultry Science, Dairy Technology, Biological Sciences etc. 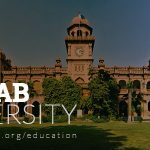 UVAS Lahore is also offering admission in postgraduate programs like MS/MPhil in different study programs like M Phil Microbiology, Pathology, Animal Sciences, Livestock Management, Animal Nutrition, Psychology, Anatomy, and Histology. University is planning to start the Mphil, MS programs in many other disciplines. The admission requirement for MS, M.Phil degree program having a master degree in relevant field securing at least 45% marks under the Annual System and 3.00 CGPA under Semester System. UVAS Merit list for admissions 2018 into undergraduate, postgraduate and master degree programs has been issued. Merit lists are displayed in concerned departments for which admissions have been announced. Candidates who have applied for the admission at UVAS Lahore are required to visit the university department personally or check the merit list from the university website. 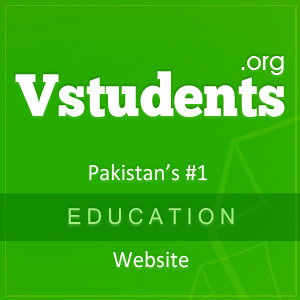 Students of the University of Veterinary and Animal Sciences Lahore can check their annual system or semester system results of various degree programs from the official website of the University. Registration number and name of the study program should be entered to see the result. Latest results of UVAS can be seen by clicking Here. The University of Veterinary and Animal Sciences UVAS Lahore administration approved different types of scholarships for the welfare of students. Deserving students are required to apply for the scholarship for the current year by getting the scholarship form from the admin block, fill it and submit with the required documents within the due date. Job 2018 has been announced by the University of Veterinary and Animal Sciences for different types of posts. Various vacancies of Lecturers, Assistant professors, Research Associates, teaching and nonteaching have been opened for recruitment at UVAS Lahore. 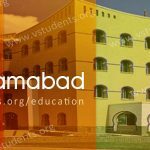 The candidates willing to apply for UVAS jobs and vacancies which are currently advertised can check the detail by clicking Here. 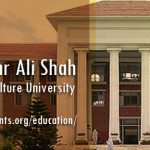 Address: University of Veterinary and Animal Sciences, outfall road Lahore.